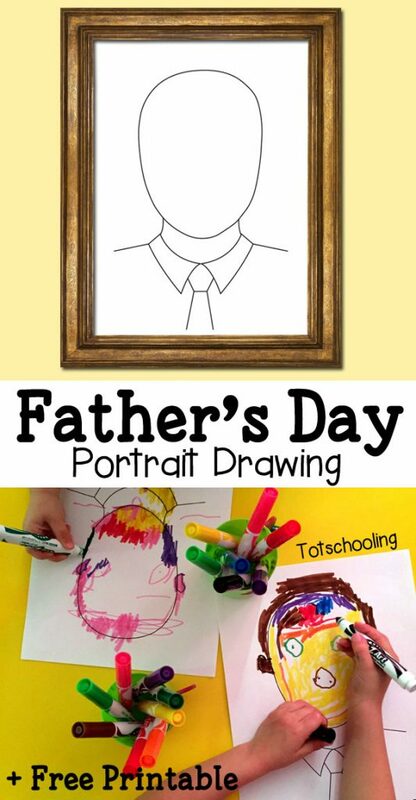 Make dad’s portrait this Father’s Day using this FREE printable drawing prompt. Children can create the portrait in a number of different ways, including drawing, coloring, making a collage or using playdough. Makes a unique, personalized Father’s Day gift that dads are sure to love!